click here to contact us and we'll get back to you with the answer. We appreciate your interest in preparing our menu items at home. Our recipes are proprietary and as such are not published. You can always place a To-Go order from Pappasito's and enjoy it at home. We work hard to offer our Guests outstanding service and accommodating dietary requirements is part of that service. Please share your dietary restrictions or special requests with your server, and they will help you determine which items are appropriate for you to order. We will do our best to accommodate you. At Pappasito's, we support causes that focus on ending hunger, encouraging literacy and education, and championing community initiatives which benefit disadvantaged children. You can learn more about how Pappas supports the communities we serve as well as where to send your proposal by clicking here. At this time, we do not publish nutritional information. However, we do strive to offer our Guests outstanding service, including accommodating dietary requirements. Please share your dietary restrictions or special requests with your server and they will help you determine which items are appropriate for you to order. We will do our best to accommodate you. I'm planning a party at my house. Can I get it catered by Pappasito's? In Houston, we offer delivery service for many of our concepts through Pappas Delivery between 8am and 5pm, Monday through Friday. For more information, including menus and pricing, visit Pappasdelivery.com. We also have a great range of party packages you can order through our To-Go service that can feed any size party, from 4 to 400 people. To find out more, use our restaurant locator to find the closest Pappasito's to you, and then click on the to-go menu. Visit the Party Rooms section of our site and then contact the restaurant that you are interested in hosting your event. Many of our locations have expert private dining coordinators that can handle all the details for you! No, we do not currently ship food. We only use the freshest ingredients; therefore, many of the Pappasito's Cantina menu items are not conducive to shipping. 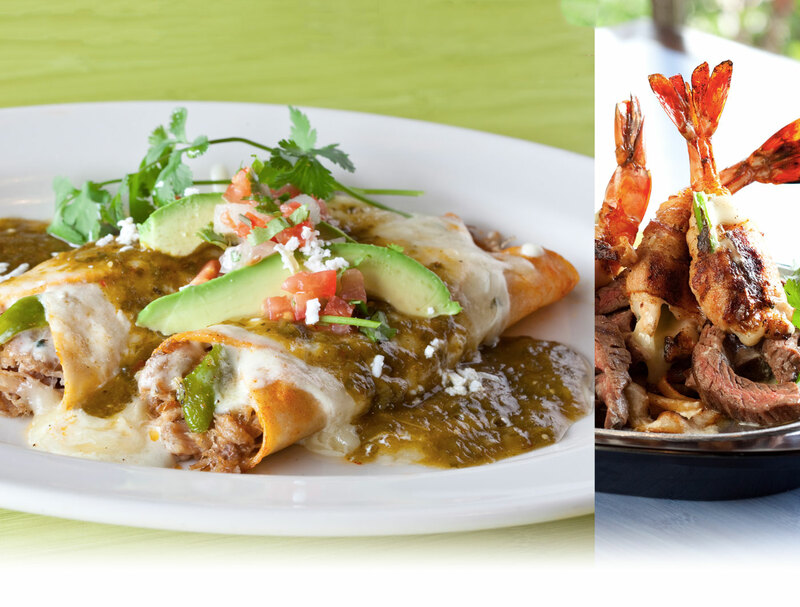 All Pappasito's Cantina restaurants are owned and operated by Pappas Restaurants, Inc. We are a private, family organization owned by Harris and Chris Pappas. We do not offer franchising. Join our E-Mail Club for periodic messages regarding news, promotions and special offers from Pappasito's. And don't forget to find us on Facebook and Twitter! My Pappas gift card is not working. Has it expired? Who do I contact regarding real estate inquires? Please direct all real estate inquiries to [email protected]. Who do I contact to suggest a location for a Pappas Restaurant? Click here to tell us your suggestion.